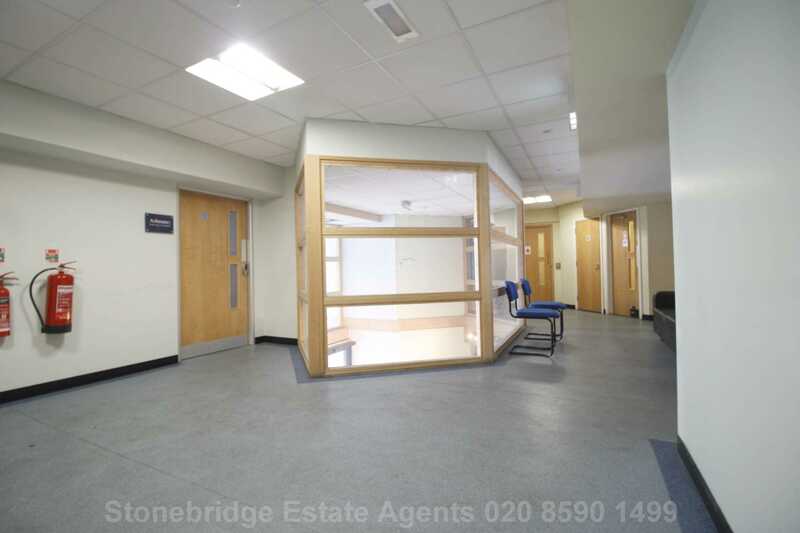 The current resident is operating a children tuition centre at the weekend only, and similar business would suite. 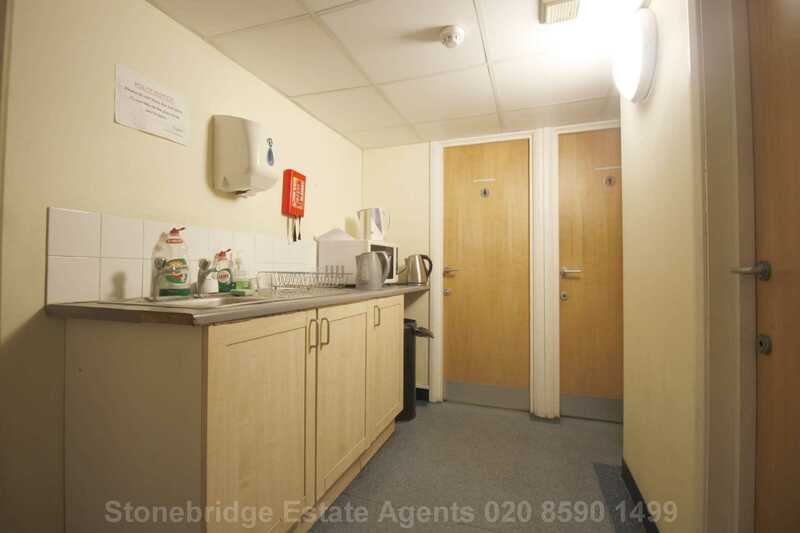 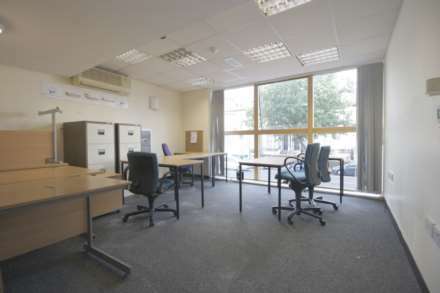 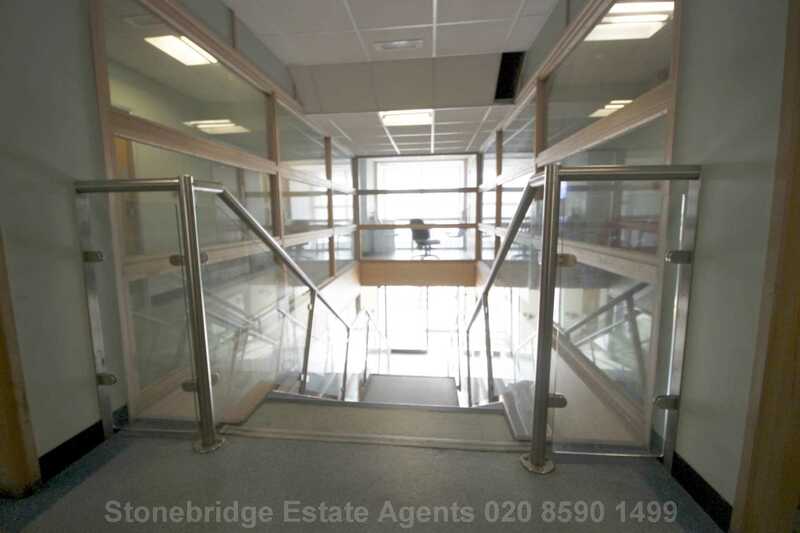 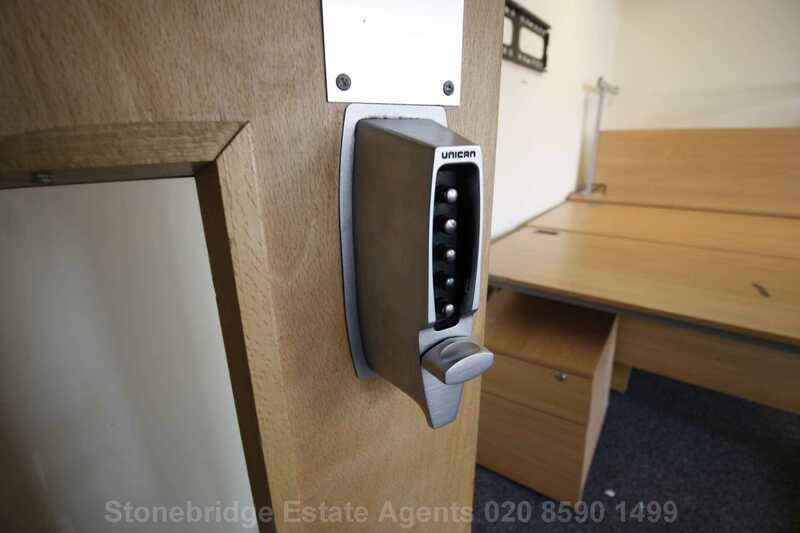 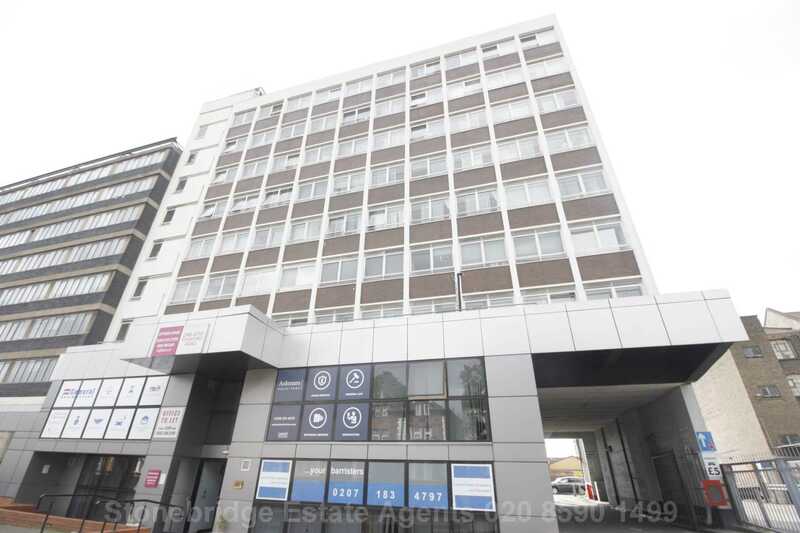 The office is offered is located on the first floor facing Romford Road, E7, the office is large spacious and bright. 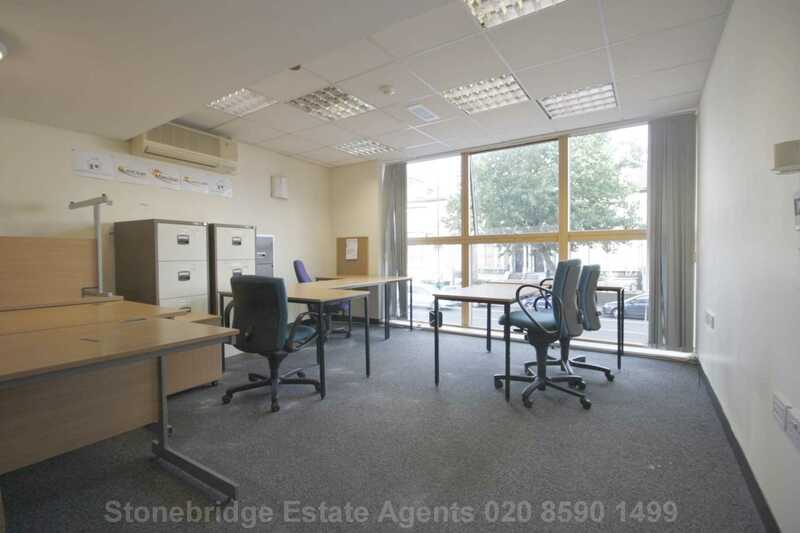 The managed offices are in fantastic location and would be available part furnished on 12-month license or shorter if required . The office block has 24-hour security, 24-hour access and there is parking available on site. 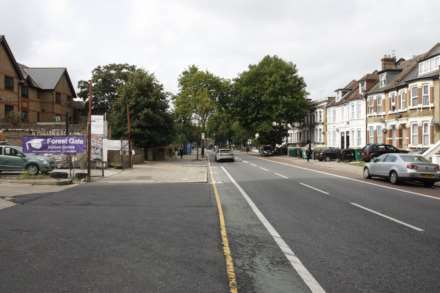 The offices are located on the popular Romford Road in Forest Gate. 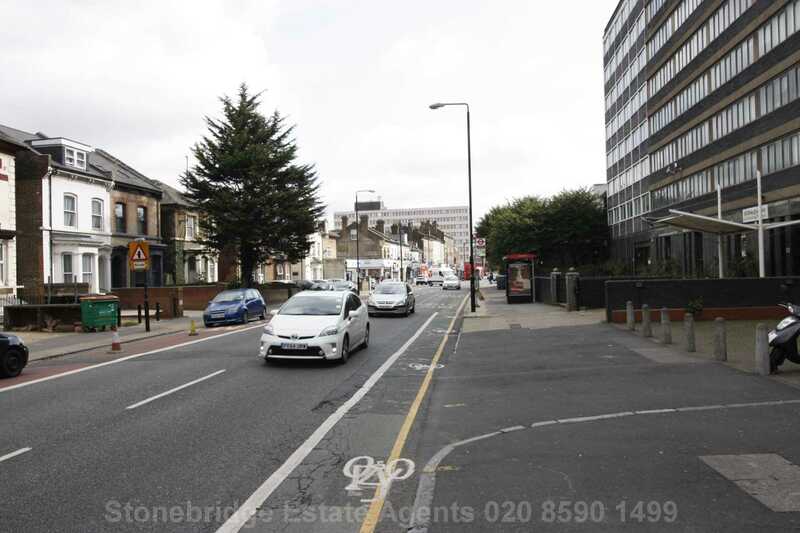 Forest Gate station is located within walking distance of the office and numerous bus routes service the area.